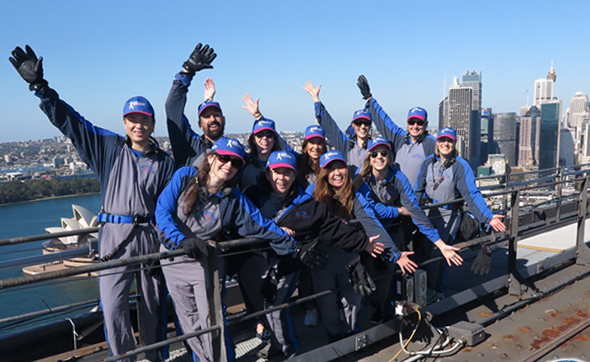 Held annually in May, Bridge to 2030 gives you the opportunity to climb one of two iconic landmarks in support of game-changing breast cancer research. You’ll reach breathtaking new heights while raising funds for the next breast cancer breakthrough. 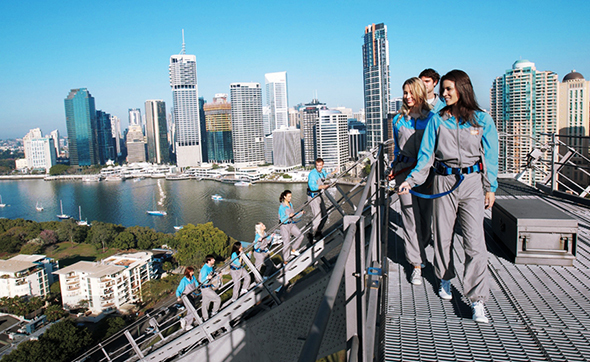 Gather your team of around 10 to climb the Sydney Harbour Bridge or Brisbane Story Bridge. Each team member is challenged to raise a minimum of $1,000, collectively these funds will help to keep NBCF-funded researchers focused on tackling the biggest hurdles in stopping deaths from breast cancer. • Honour, support or celebrate someone close who has been affected by breast cancer. • Take on a once-in-a-lifetime experience. Do good while taking on the ultimate adventure. • Recruit a team of friends, family or colleagues to raise funds for breast cancer research. • NBCF is focused on tackling the biggest hurdles in stopping deaths from breast cancer. But we need your help. 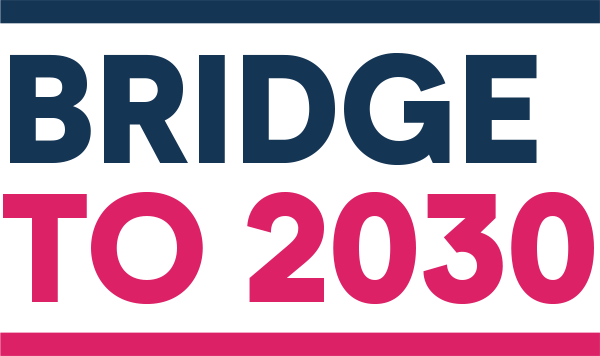 We’re challenging all Bridge to 2030 participants to raise a minimum of $1,000 for game-changing research. With your support, we can keep our NBCF-funded researchers focused on the biggest hurdles to stopping deaths from breast cancer. Help us climb towards the next breast cancer breakthrough.